Before getting off the train in Lisbon’s magnificent Gare do Oriente train station, I was most looking forward to visiting the Portuguese capital’s historic neighborhood of Belém. Six kilometers west of Lisbon’s historic center, Belém (pronounced “bih-LANG” [bɨˈlɐ̃j]) has a concentration of museums and monuments a lot higher than the rest of Lisbon—or any city, for that matter. The area of Belém gained significance as an important harbor for sailors departing from and arriving in Lisbon during the Age of Exploration, when Portugal dominated the seas. Today, with the advent of modern tourism, Belém is a great daytrip away from the city center; a great place to moor your ship for a spell and take in the wonders of this World Heritage Site. This sprawling, gargantuan complex owes its creation to King Manuel I, who ordered a monastery to be built here in 1501 to minister to Atlantic-bound mariners and pray for the souls of the kings of Portugal. It was paid for with the 5% tax the crown levied on all goods coming from Portuguese trade and exploration abroad; spices were a big deal half a millennium ago! Until the mid-1800s a community of Hieronymite monks (i.e., the Order of St. Jerome) lived in the cells, strolled through the cloisters, and prayed in the church. 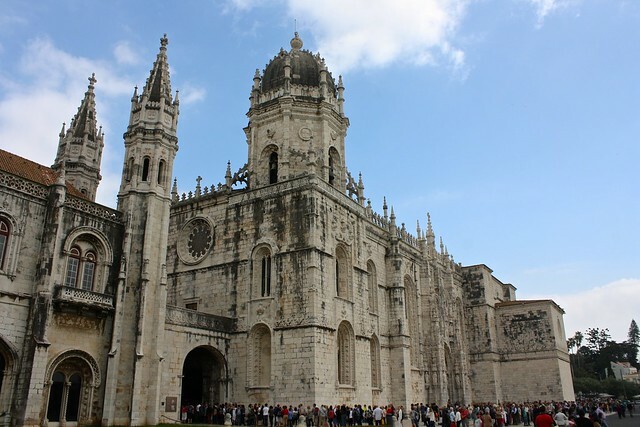 Constructed in gleaming white limestone, the monastery was designed in the Late Gothic style, also known as Manueline because King Manuel was a big sponsor of architectural projects at the time. Although the orderly and idealizing Renaissance was in full swing in Italy at the time, I think it’s so cool that Portugal took the Gothic style to its fanciful and otherworldly extreme: richly-decorated cloister arches float from one column to another; flowers, leaves, and natural motifs creep up pills and columns; and inside the church you feel as if you’ve entered a forest—the columns branch out into vaultings that cover the ceiling like spider webs. 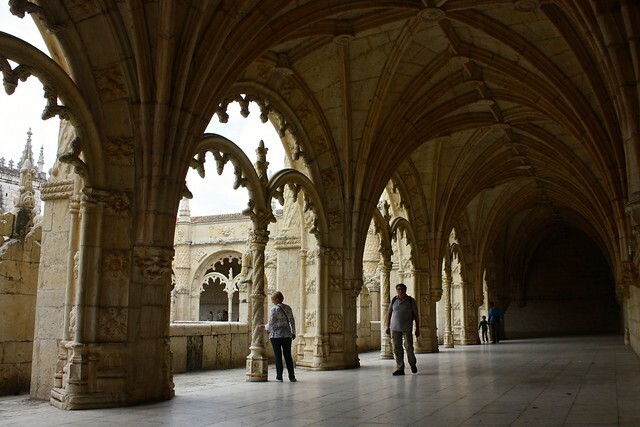 Technically part of the Jerónimos Monastery, this museum’s exhibit halls are housed on the ground floor of the building. I wasn’t very impressed with it, although I have already frequented most of the archaeology museums on the Iberian Peninsula…so perhaps I was a tough sell. The ancient Egypt display was really dated, and apart from a temporary exhibition on shipwreck findings, there wasn’t much else. Go to Madrid if you’re looking for a world-class archaeology museum. I was similarly bored by the Maritime Museum. I’m not sure what I was expecting, but Lisbon was the capital of one of the world’s all-time greatest maritime empires, and Belém was the site of countless sendings-off. What I ended up seeing was a bunch of scale models of ships, maps, and officer uniforms. The warehouse at the end of the exhibits was cool, though; you could wander around all sorts of fancy royal barges and modern pontoons. 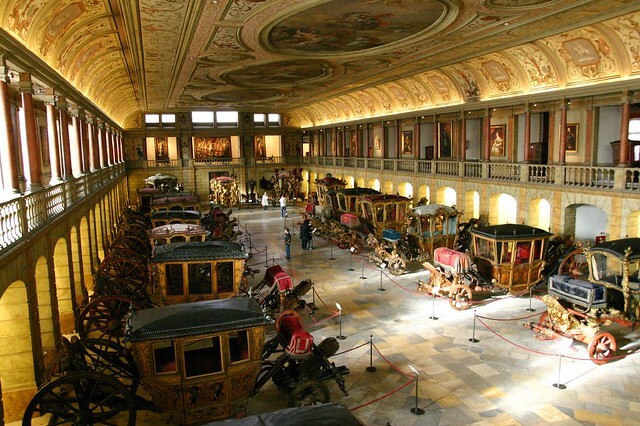 I didn’t have enough time (or €€€) to hit up the National Carriage Museum, but the concept sounded cool enough: a bunch of old-time horse-drawn carriages used by the royalty or nobility now on display inside a lavish building. But unless you’re a completionist like me, it might be best to give this museum a pass. Merely seven years old, the Berardo Collection Museum offers an accessible way to understand the art of the 20th and 21st centuries through exhibits that take you through all the major movements, counter-movements, and revival-isms across the past hundred years of western art. 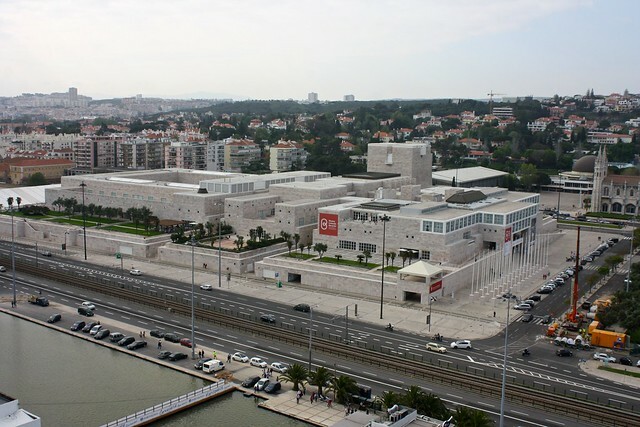 Established to house the private art collection of Portuguese businessman José Berardo, this free museum is truly comprehensive and showcases everything from Picasso, Dalí, and Mondrian to Warhol, Lichtenstein, and de Kooning. Even if you aren’t particularly fond of modern art, you might leave with a new appreciation (or at least understanding) of paintings that often take a lot of work to figure out. On the wall at the beginning of each exhibit were a few paragraphs that introduced each movement and explained why they were unique, their significance, and what they were trying to accomplish. The museum’s free wifi and air conditioning are just the icing on the cake! 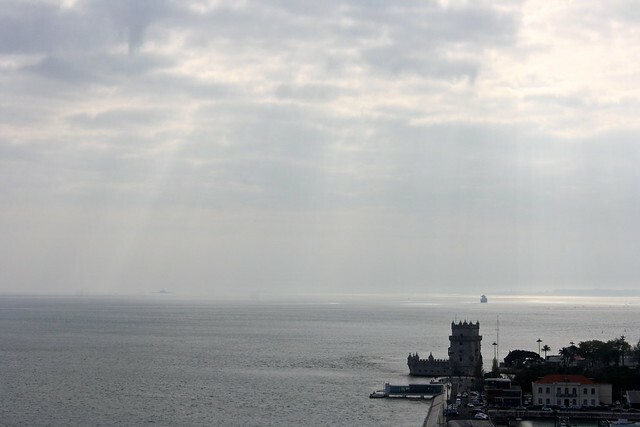 Built on an island in the Tejo River almost 500 years ago, the Tower of Belém was intended to protect the strategic entrance to Lisbon’s harbor from attack—after all, you can see Atlantic stretching out endlessly not too far from Belém itself. Fortified with embellished crenellations and plenty of cannons, the tower would have greeted returning mariners or, uh, responded to hostile invaders. 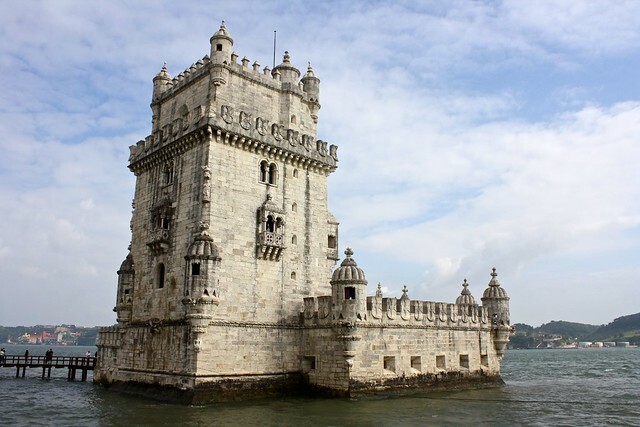 Like the grandiose Jerónimos Monastery further up the road, the limestone Tower of Belém was also designed in the Manueline style of architecture—how Late Gothic was expressed in Portugal at the time of the Age of Exploration. Thick stone ropes curl around walls and corners and delicate flowery windows screen off walls…but a Renaissance loggia overlooks the main patio. To commemorate 500th anniversary of Henry the Navigator’s death, the Monument to the Discoveries was built in 1960 during the Estado Novo dictatorship. 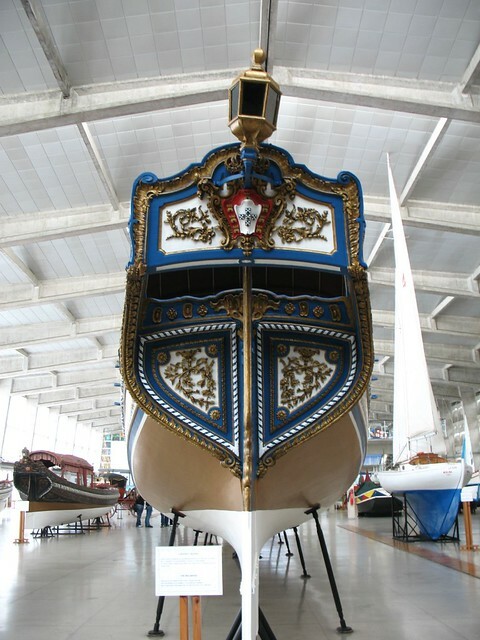 Henry the Navigator had expanded the horizons of the world as it was known to Renaissance Europe, and was the first of many Portuguese mariners to “discover” new lands and begin new trade routes with the East. 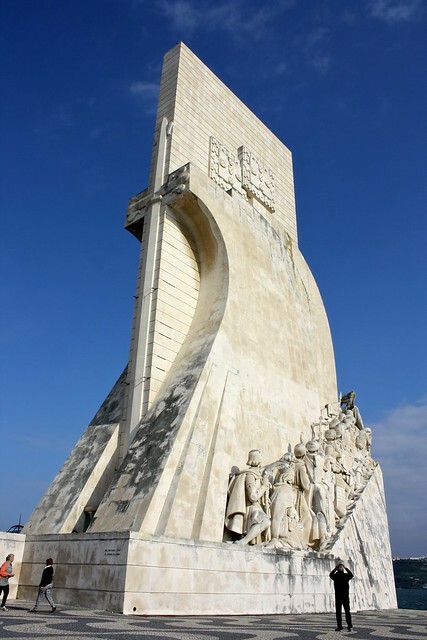 The limestone monument was designed to look like the sails and prow of a caravel ship, with statues of important Portuguese figures instrumental in ushering in Portugal’s golden age half a millennium ago. This Portuguese pantheon crowds the prow, and Henry the Navigator leads the way. A quick elevator ride to the top takes you to a cramped lookout point from which you can take in incredible vistas: the Atlantic, Belém, the Tejo River, and the Golden Gate Bridge lookalike, the 25 de Abril Bridge. The monument’s name is obviously not politically correct as it hearkens back to the so-called “Age of Discoveries” even though “Age of Explorations” is more appropriate…after all, Africans, Asians, and Native Americans had inhabited the “discovered” lands for thousands of years before the Portuguese happened upon them. And the use of the word padrão instead of monumento is problematic; Wiktionary defines it as a “stone pillar, usually with a cross, inscribed with the coat of arms of Portugal, placed as a land claim along the coasts of Africa and Asia by numerous Portuguese explorers.” It’s important to keep in mind that when the monument was built, the nationalistic Estado Novo was resisting the decolonizing trends sweeping European empires, so perhaps colonialism didn’t seem such a bad thing at the time to them. If you need to escape from the onslaught of the hordes of tourists and sprawling tour groups who mob Belém, make a beeline for the Overseas Gardens. This grand tract of land is home to a lovely curated selection of all sorts of local and endangered trees from the world over, with a peacock or two meowing in the corner (!). For a handful of euros I got the chance to stroll through this respite from the madness, taking in a miniature paradise of fresh air and green space. On the southeast corner of the park you can peek across the fence at the President’s Palace, basically Portugal’s version of the White House. Not sure why it’s so far out here in Belém and not in downtown Lisbon. These little pastries justify the whole trip out here on their own. Pastéis de Belém are sweet little egg-custard tarts that sit precariously in flaky, layered, buttery pie crusts. 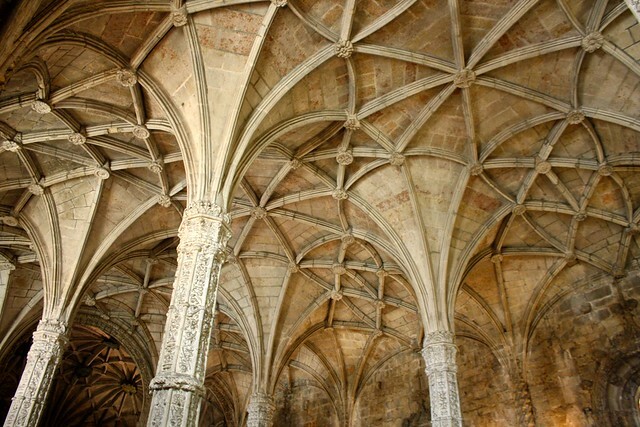 The secret recipe dates back to when monks worked and lived at the nearby Jerónimos Monastery—but when Portuguese religious orders were expelled in 1834, the monks fled to a nearby sugar refinery where they sold their soon-to-be-famous pastries. 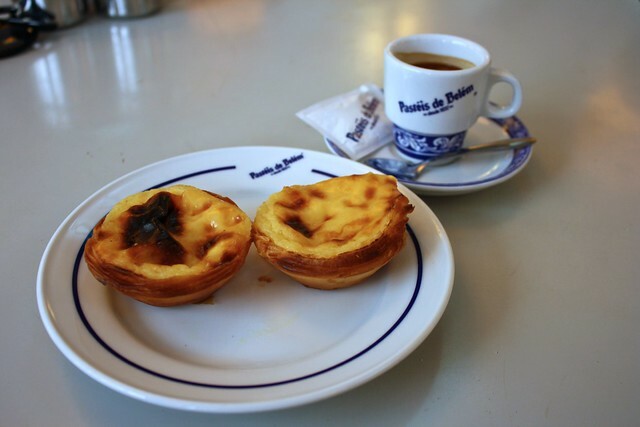 Since 1837, the Pastéis de Belém pastry shop has served up bajillions of these little delights. The to-go lines can wind down the street, but it’s easy to find a seat in the maze of various dining areas within. Order at least dois (two!) and make sure to have some coffee alongside them. There should be a jar of cinnamon on the table to round out the sweet flavors, and some powdered sugar, too. 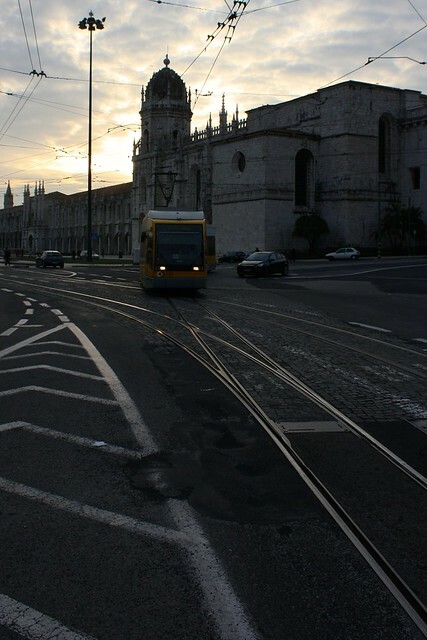 The easiest way to get to the Belém neighborhood is by tram (elétrico). 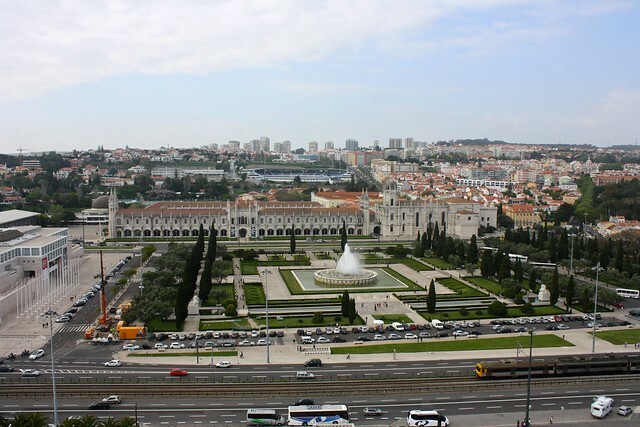 Head to Praça da Figueira or Praça do Comércio in downtown Lisbon and catch Tram #15, destination: Algés. It’s a half-hour-long journey and is almost always crammed with tourists, so get comfortable and watch your belongings. There are about half a dozen tram stops within Belém proper, so get off at whichever stop is closest to where you want to visit first—be it the Jerónimos Monastery or the Tower of Belém. Which museums and monuments would you visit if you spent a day in Belém? Did I forget any of them? 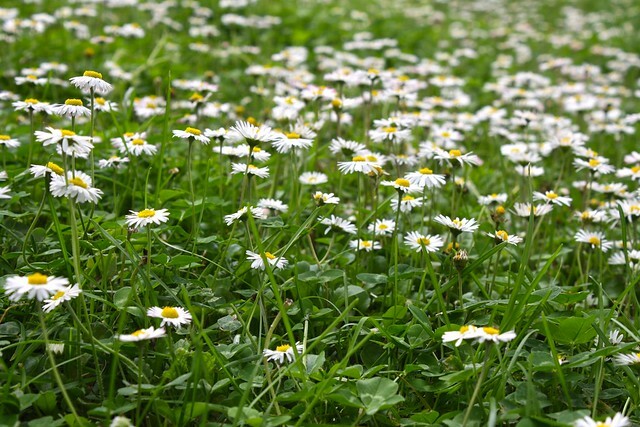 Share your recommendations in the discussion thread below! For more pictures, check out my Flickr album.